Bethanie, Western Australia’s most recognised not-for-profit aged care and retirement living provider has launched a new ‘Reablement Circuit Program’ specifically targeting customers from their Living Well Centres. 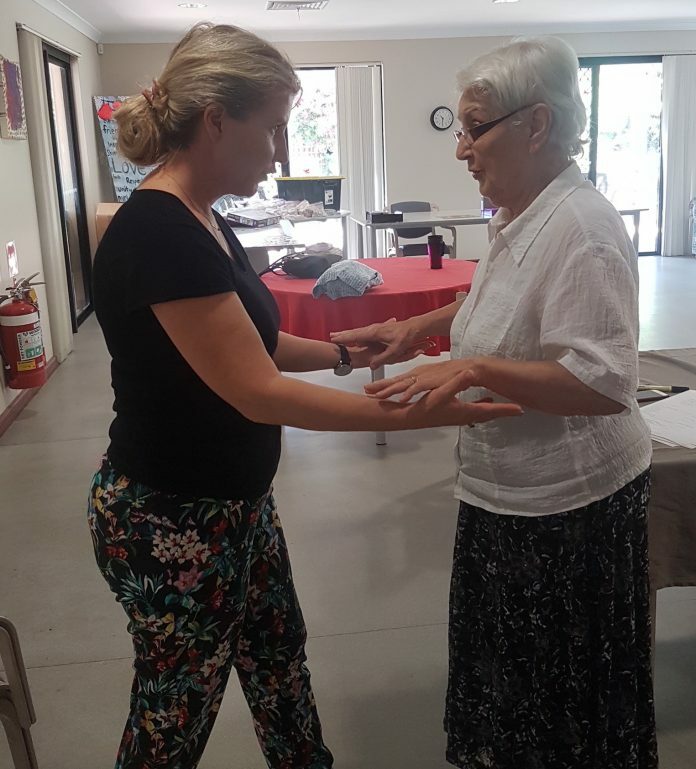 Currently the program is up and running at four Living Well Centres in Bethanie West Perth, Bethanie South Perth, Bethanie Mount Claremont and Bethanie Maali in Bunbury. All Living Well Centres are expected to be operating the program in the coming months. The new wellness program involves customers being reviewed by a Bethanie therapist, and a physical goal being set based on what is important to them. An individualised program of exercises is then made using exercise cards that customers can work on each time they attend the Centres. Bethanie Wellness and Reablement Coordinator – Community, Maryann Fabling says, “The most common goal amongst customers is to improve their balance, as well as improving strength to assist with back pain, improving leg strength and giving them a general exercise program for when they visit their centre. Customers can work towards their goals each time they visit the centres with assistants and volunteers all helping with circuit set up and standing by for safety. The program is designed to be flexible with goals set and reviewed regularly, so they can be reassessed or modified, or even changed, depending on what the customer would most like to achieve. Bethanie welcomes people over the age of 55 from all backgrounds and cultures and offers programs for people with health issues, including dementia. From participating in a range of engaging events and activities, to enriching your mind listening to a guest speaker, or learning to connect with your grandkids on social media, Bethanie Living Well Centres provide great opportunities to meet new friends. They provide transport to and from the Centre from the local area, as well as meals and refreshments. And if you are caring for someone, they will support you both, to enjoy meaningful time, activity and engagement with others. 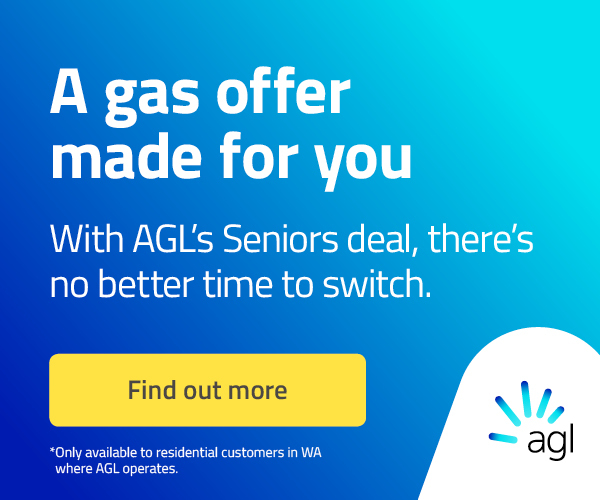 For more information call 131 151.